Throughout the GTS Group of companies, new cloud-based software system called as Zenefits is implemented for the effective management of its human resources. 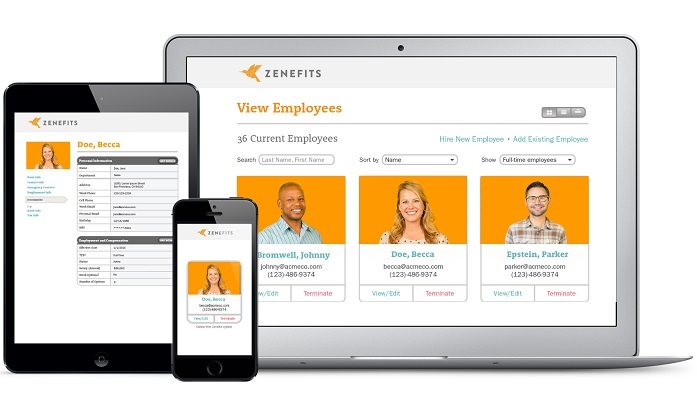 With Zenefits' human resources (HR) software, hiring and onboarding new employees is much easier now. From sending offer letters and running background checks to letting new hires onboard themselves before their first day — it’s all done online in minutes. The new human resources information system (HRIS) consolidates companywide HR records online and automatically syncs the employee data across multiple key systems — including payroll, benefits, and time off. With Zenefits’ business intelligence reports, it will be now possible to easily visualize key HR data and gain valuable insights into which processes are working well and where there’s room for improvement. The result will be a dramatic reduction in administrative busy work and employees who feel more empowered.